Swing trading focuses on medium-term investment strategies and attempts to make profits when the stock goes up, and when it comes down – hence the term "swing". This kind of investment strategy – in terms of longevity of trade – sits somewhere in between day trading and buy-and-hold investing. Day trading is the most speculative of the investment strategies where a stock is held for less than one day, sometimes for only a few hours or minutes, even seconds. Day traders capitalise on short-term moves in assets – selling at a certain pre-defined level to avoid the risk of counter moves during out-of-hours trade. Buy-and-hold – or trend investing – is a long-term strategy, where investors follow a particular trend: perhaps a cyclical rally to benefit from rises in stocks most closely allied to a strengthening global economy, or perhaps a "growth" strategy focusing on those stocks that pay the highest dividends. Swing trading is medium-term strategy – usually over a few days, up to about three weeks – where the investor follows surging and fading fortunes of an asset or assets, investing in both the gains and the losses. 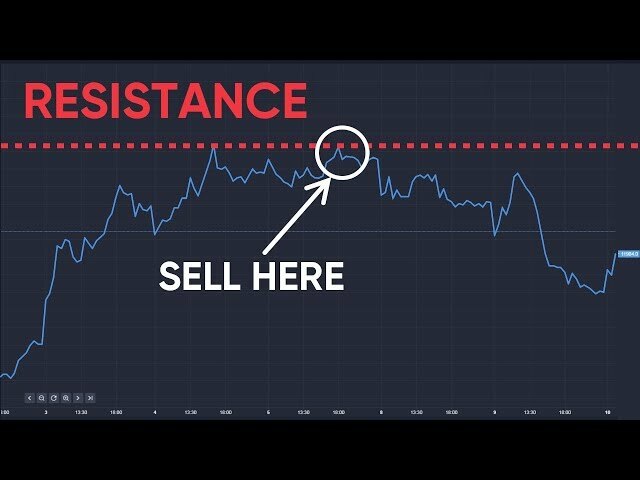 "Financial markets never go in one direction forever, and by being able to take advantage of that, you can increase your returns as you in theory are going to be making money when the market rises over the next few days, and then make some when the market pulls back, as it will certainly do sooner or later," says Christopher Lewis of DailyForex. Being able to spot the turnarounds is important and technical analysis will be able to help here, but the best aid to this type of investment strategy is a market that's going nowhere. In other words, a rangebound market that has been showing the same trends for several weeks. No shocks such as unexpected interest rate moves, or market intervention by monetary authorities. In terms of participation, swing trading is also more balanced between the full-time participation rate of day traders and the invest and wait of trend investing, so practitioners can hold a full-time job while engaging in swing trading. Everyone wants to identify swing trading strategies that work. If only it were that easy. In hindsight, the stock market correction in January and February provided some good conditions for a swing trading strategy, although volatile markets are more likely to work against swing trading (see "disadvantages" below). A correction is when an asset, index or other price indicator falls more than 10% from its most recent cyclical peak. Choosing the stocks to follow was not difficult, given the wide agreement that technology stocks were among the most overvalued. During the correction, the S&P 500 technology sector fell 10.4%. Energy stocks, however, proved the worst-performing sector during the correction as oil prices also went through their own downturn. The S&P 500 energy sector fell 14.6% in the four weeks to 9 February. Of course, the swing trader would not have been likely to catch all of the downside, but the signals that a correction was under way would soon emerge. It would have been catching the upside after the correction ended that posed the most difficult problem in market timing. The best swing trading strategies involve extensive use of technical trading techniques. Many make use of charting tools such as exponential moving averages (EMA), oscillators and fractals. The chart above is the Stochastic Oscillator: this uses a formula to indicate when an asset is being overbought or oversold by comparing the highs and lows of the most recent two weeks of trading. 'Buy' signals are generated at the oversold points indicated at the lowest points of the lower half of the chart, which correspond to the price rallies identified by the green arrows of the upper half of the chart. 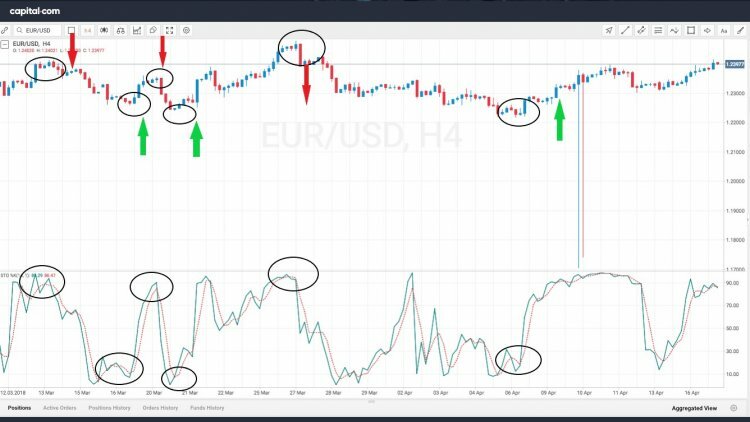 'Sell' signals are generated at the overbought points in the +90 areas of the lower chart and correspond with the price drops identified by the red arrows of the upper chart. Simple moving averages wouldn't tell much during the turbulent trading seen at the beginning of 2018, but signals derived from EMAs, where more weight is devoted to the most recent data, would have been useful. Depending on the trader’s investment strategy, 15- and 60-minute, daily and weekly EMA charts are used. Other useful tools which can help identify buy and sell signals for swing trading are derived from EMAs. Two such examples include the stochastic and Chaikin oscillators. The chart below is from the S&P 500, which could have also been traded on electronic platforms. The numbered area shows the period of half a dozen or so trading days at the point where the S&P 500 turned upwards after a correction. This shows a classic example of a "down fractal", where the two bars to the left of the number 1 bar have higher lows – so too, do the two bars to the right. Once this formation is broken to the upside, it is a possible indication of a breakout from the previous downward pattern. 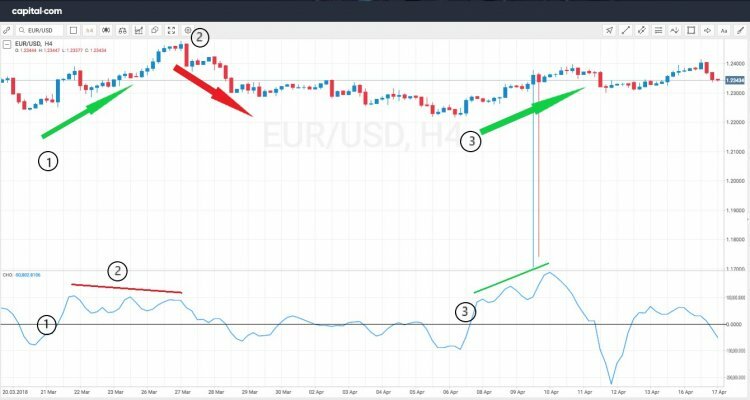 "For traders looking to trade with swings, or traders looking to deepen their identification of market swings, the fractal indicator can be of great assistance," says James Stanley, currency strategist at DailyFX. Let's examine the advantages and disadvantages of swing trading. This is not the strategy for everyone. Even some buy-and-hold investors get spooked when the market is in turmoil, but they know that if it's a good asset it will bounce back and continue to make money for them. The more often you are in the market, the more likely it is you're going to make a mistake. Get used to losses, because you're going to have unsuccessful trades. Even the most learned analytical investors cannot be right all the time. This goes double for day traders. But given the right kind of support from your knowledge of technical analysis (and you can read many introductions and explainers right here) this is a strategy that can work.